When the High Court asked the contemnor about punishment, he told the court that the maximum could be imposed upon him. Criminal Contempt of Court proceedings are often closed when the ‘contemnor’ offers unconditional apology to the bench. But some aggravate the avoidable situation by provoking the bench with their words and deeds. In the instant case, the ‘contemnor’ dared the high court bench to impose the maximum penalty to him and refused to desist from doing ‘contemptuous’ acts. But ultimately, he had to carry the matter to the Supreme Court, where he offered ‘unconditional and unqualified’ apology which got accepted. Three suo motu criminal contempt proceedings were initiated by the Punjab and Haryana High Court against Lomesh Vidya Sagar for making wild allegations against the judges. When the bench asked him to stop such acts, he told that he would not desist from making such complaints and wild allegations against the judges. When asked about punishment, he told the court that the maximum could be imposed upon him. The high court, though did not order his imprisonment taking into account his advanced age, imposed exemplary fine of Rs.1 lakh to ‘desist him from resorting to such acts which are derogatory to the image of the judiciary’. 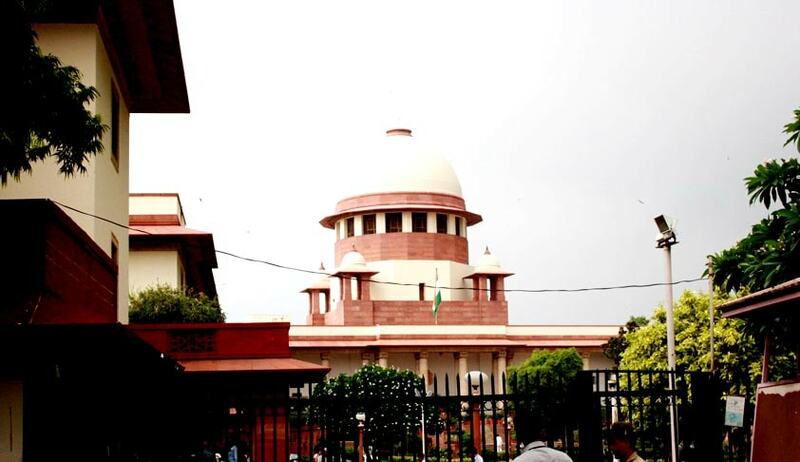 On appeal, the apex court bench comprising Justice Kurian Joseph and Justice RF Nariman, taking note of his apology tendered, observed: “since the appellant had tendered unconditional and unqualified apology, we are of the considered view that the interest of justice would be served if the conviction and also the penalty be set aside”.